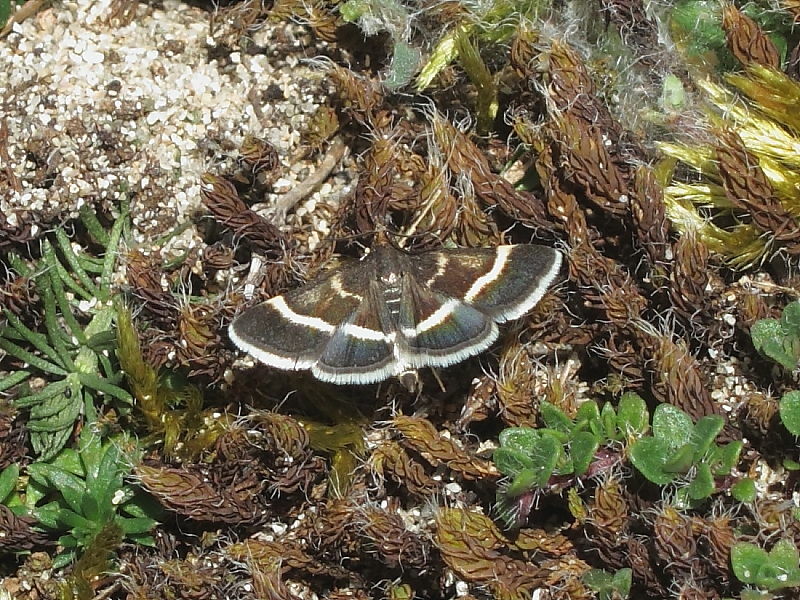 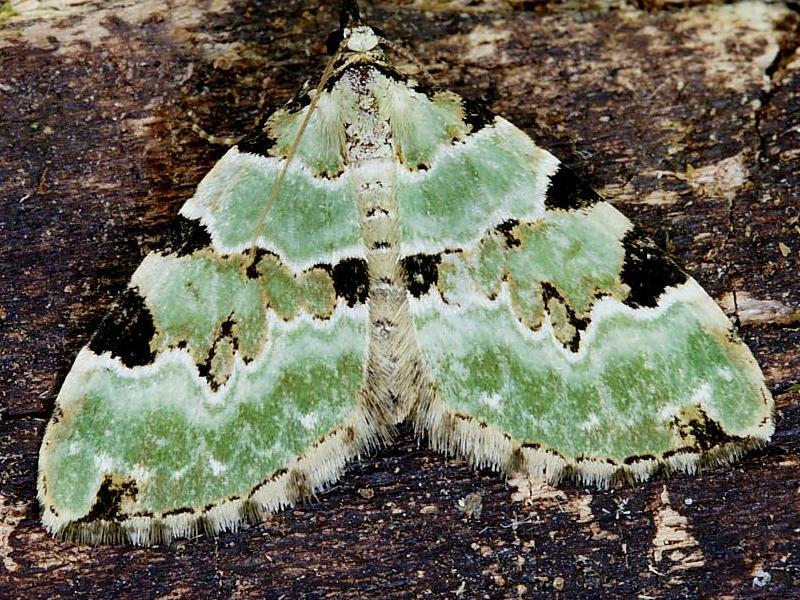 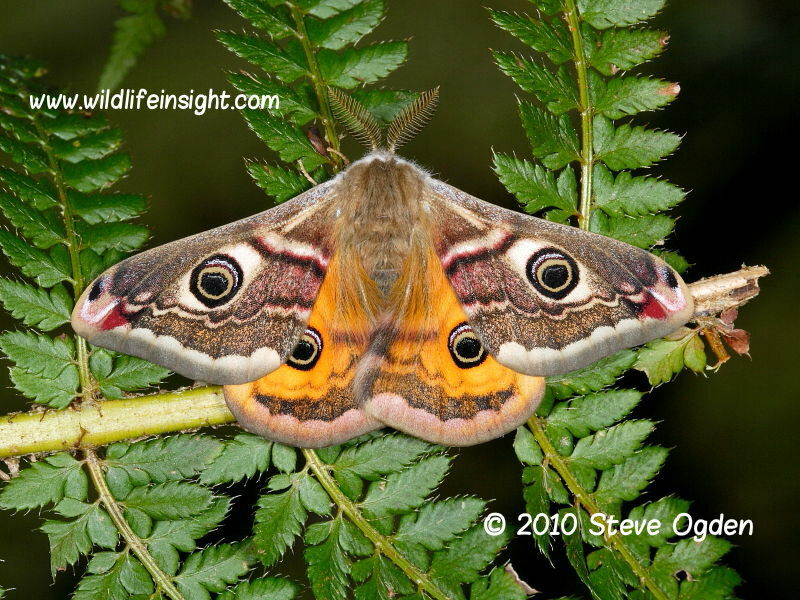 It’s surprising how many different species of moth may be seen flying during the day. 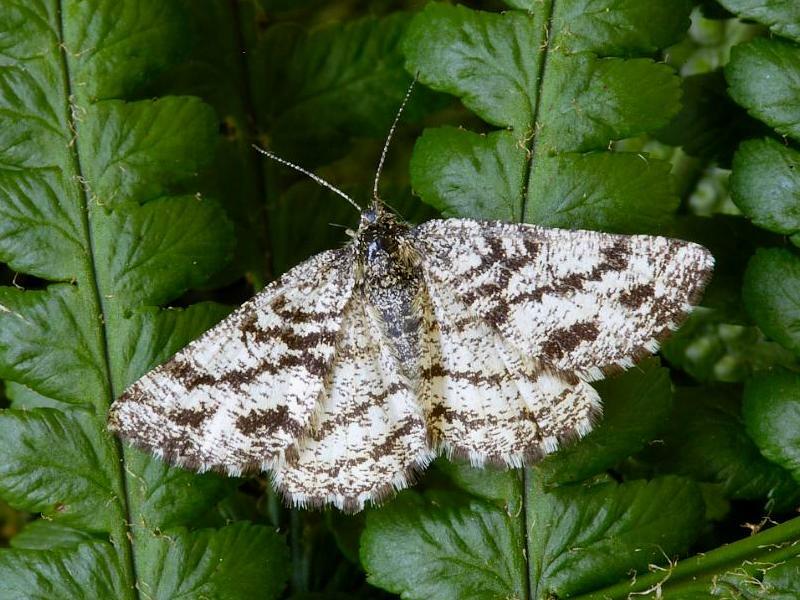 In fact many more species of moth may be seen during the day than the total number of butterfly species found in the British Isles. 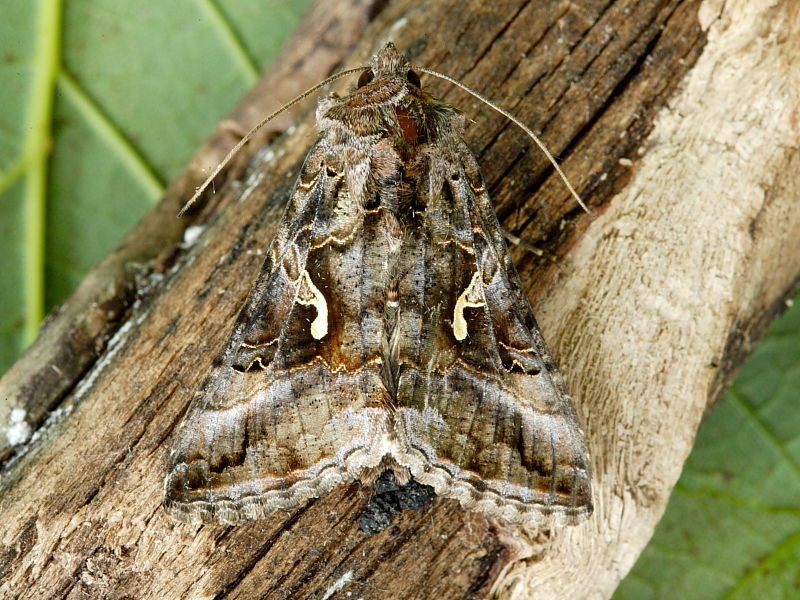 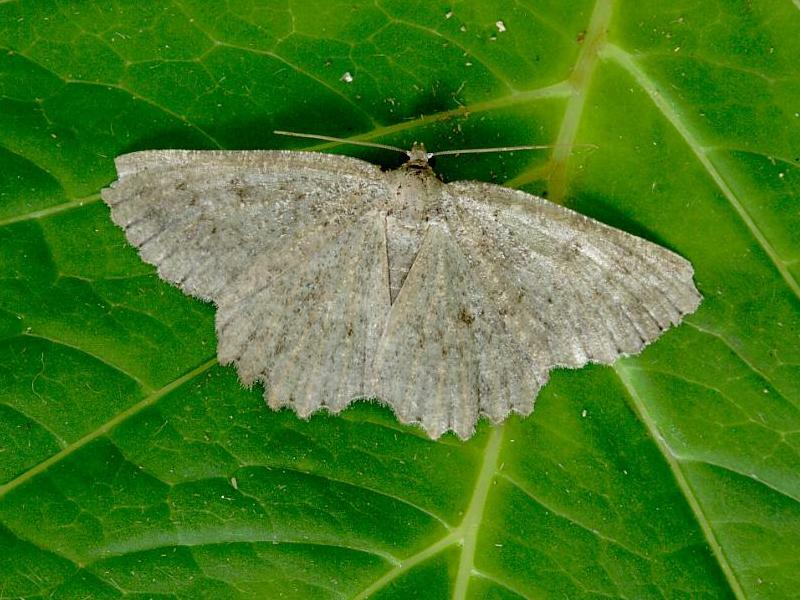 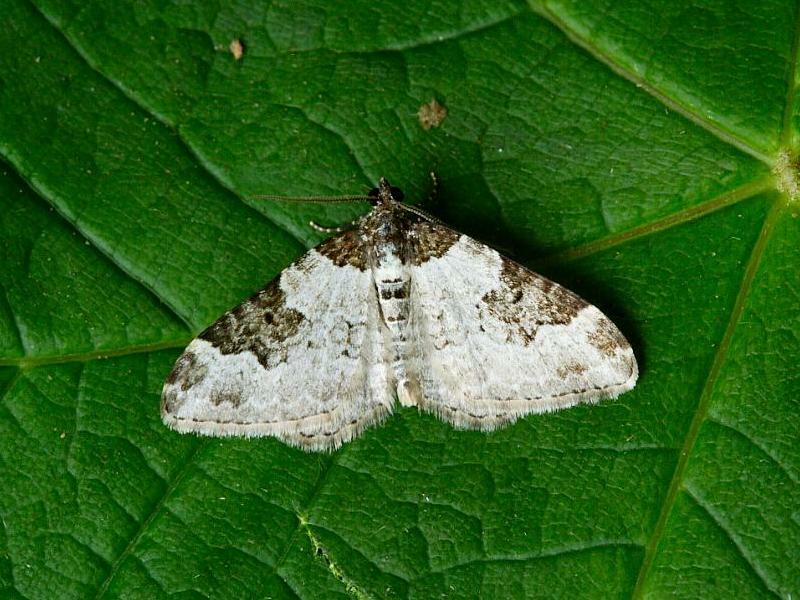 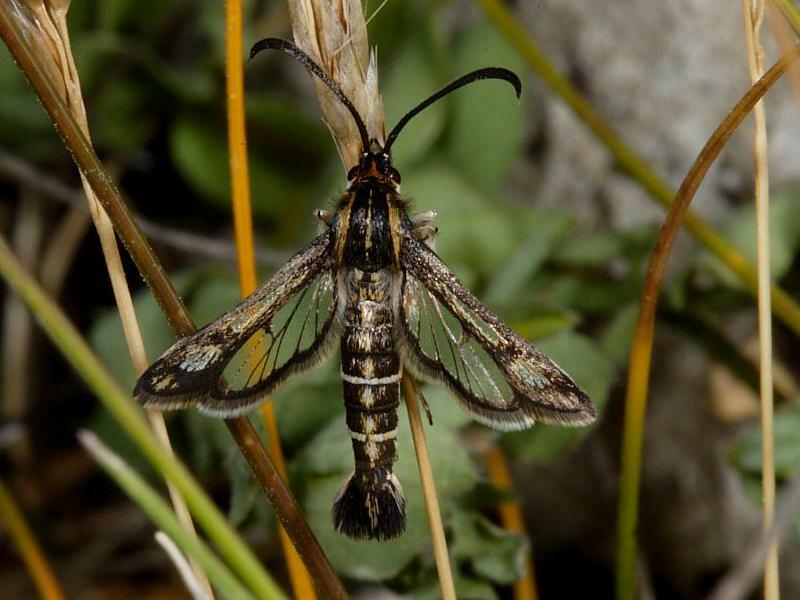 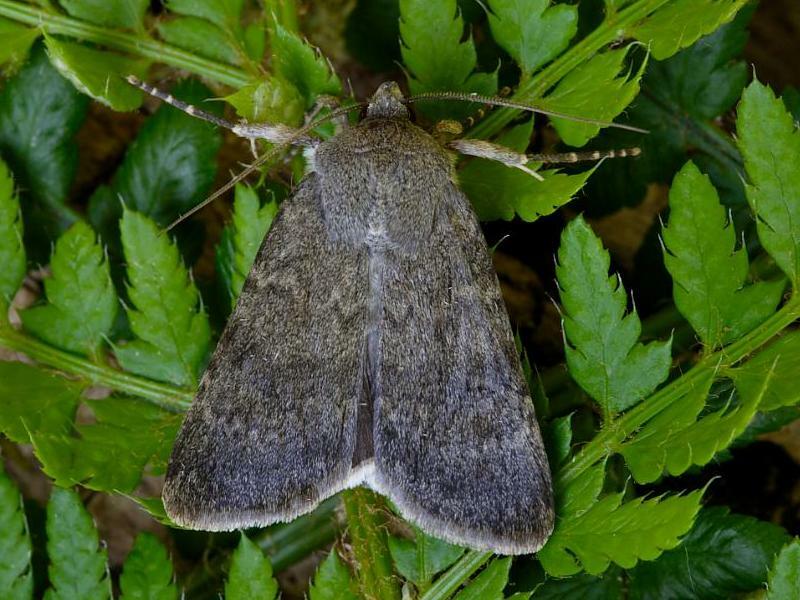 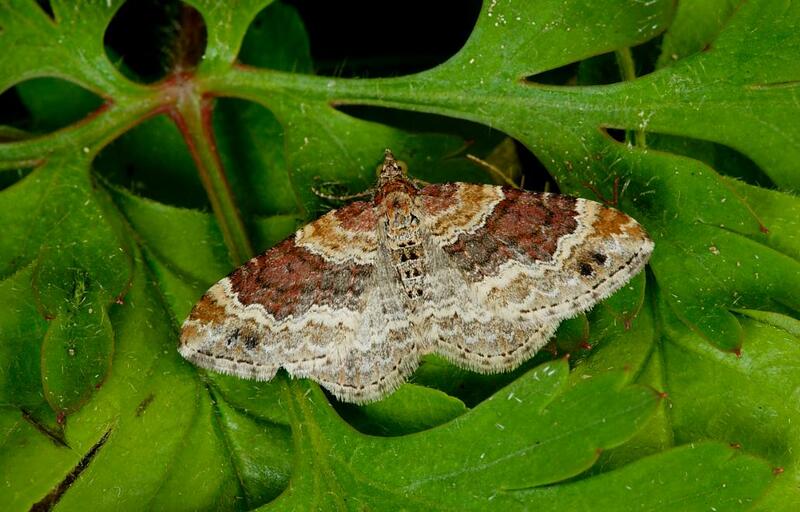 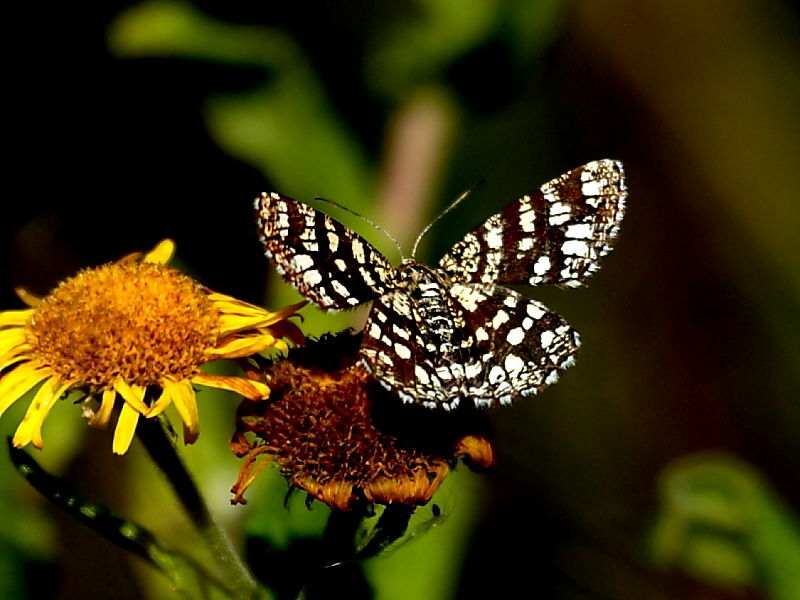 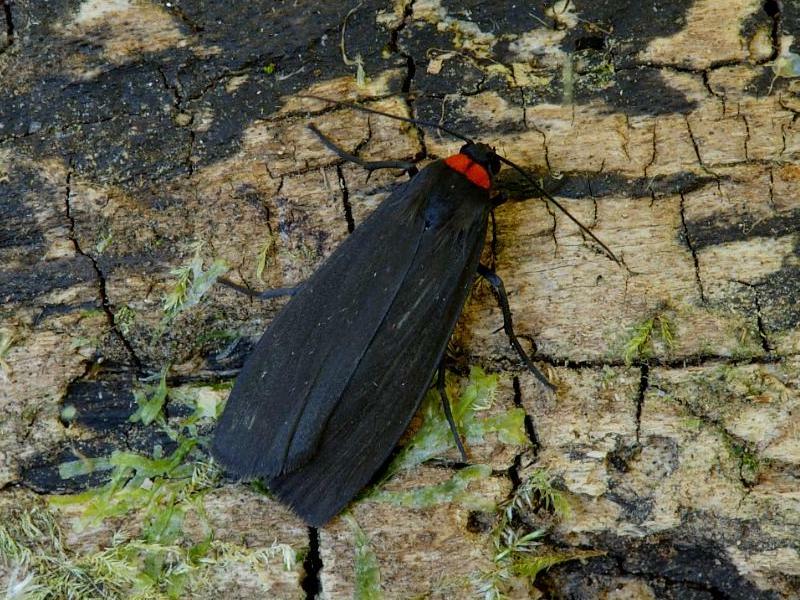 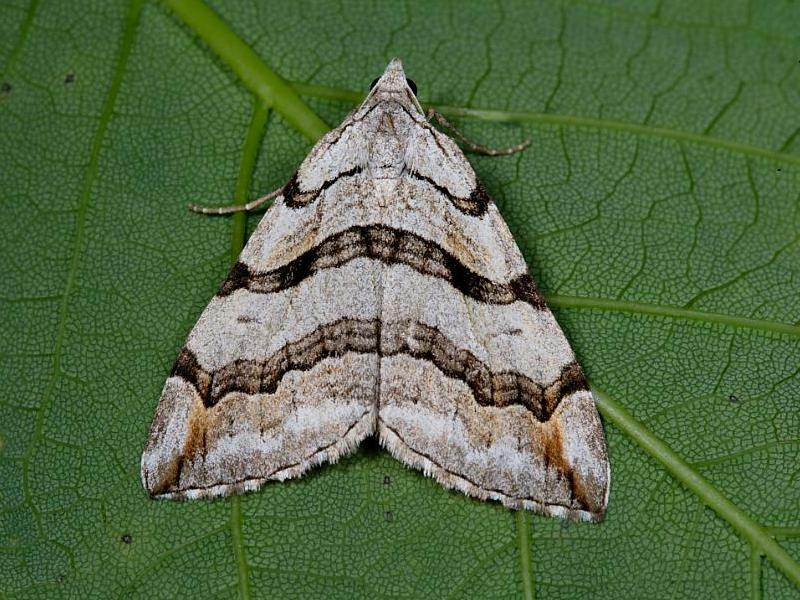 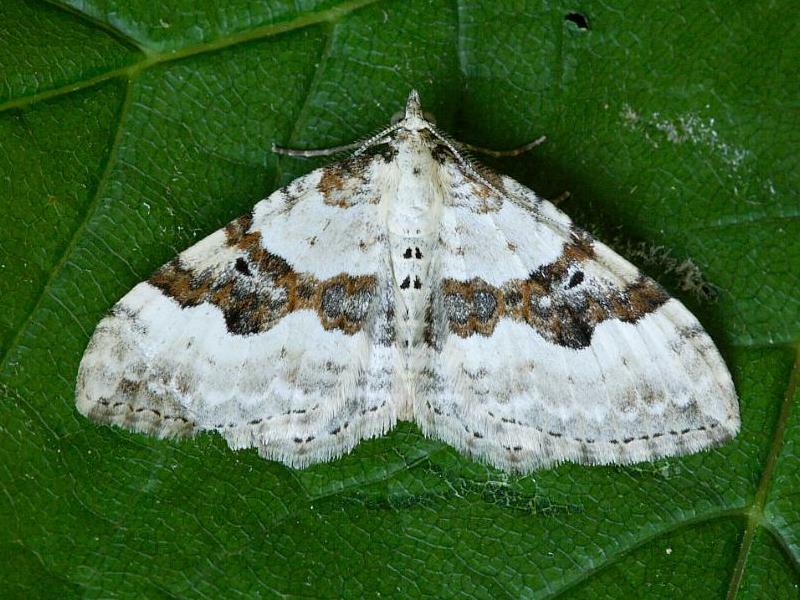 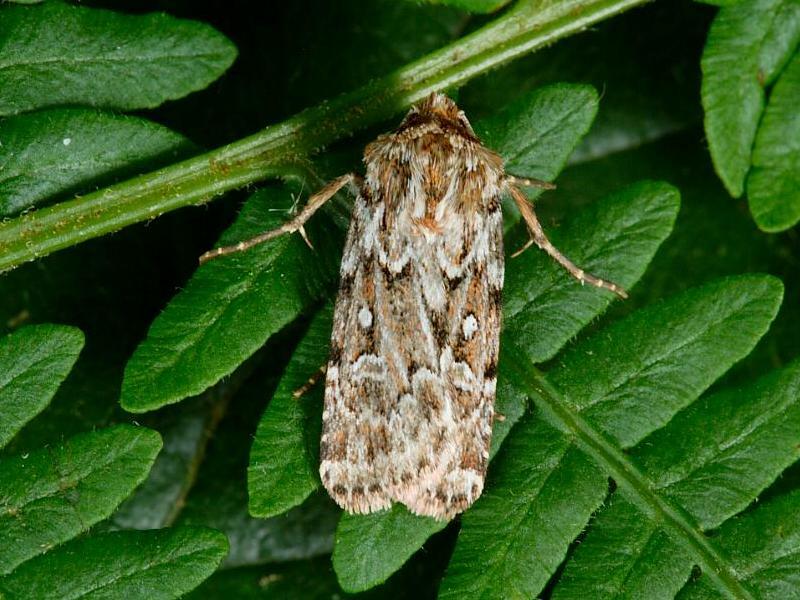 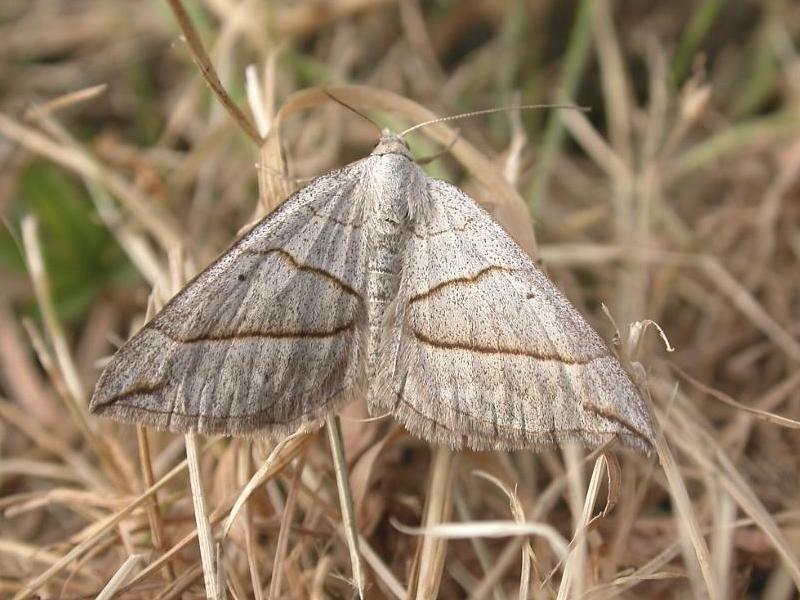 While many species are merely disturbed from daytime resting positions in vegetation and therefore could be considered to not strictly be day flying moths, there are many species that are either solely or more active during the day than at night. 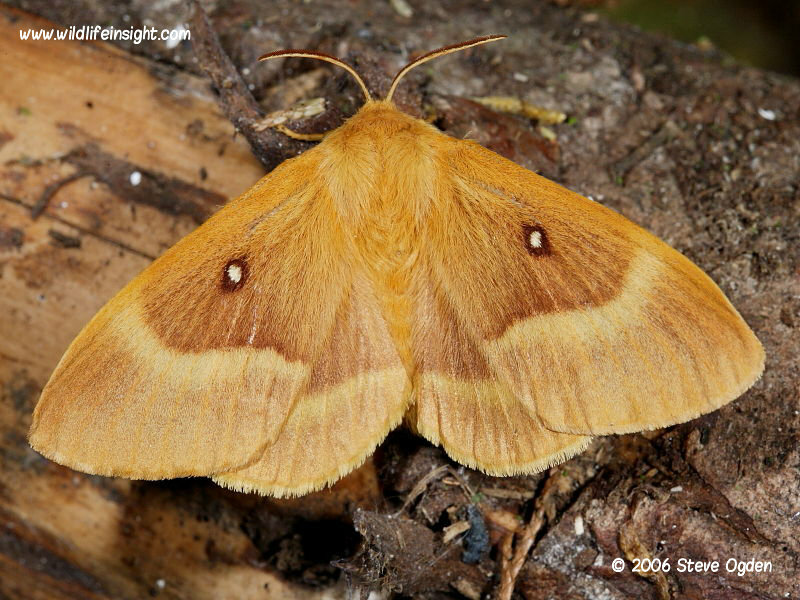 For some species such as the Emperor Moth, Oak Eggar and Fox Moth only the males are active during the day. 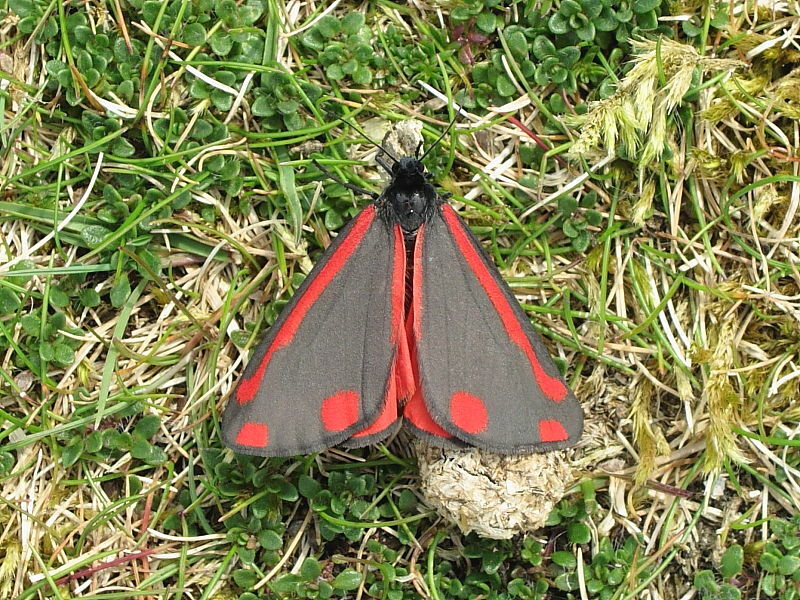 The males of these species may often be seen flying at speed, low down over the tops of vegetation trying to locate a recently emerged nocturnal female hidden in the undergrowth. 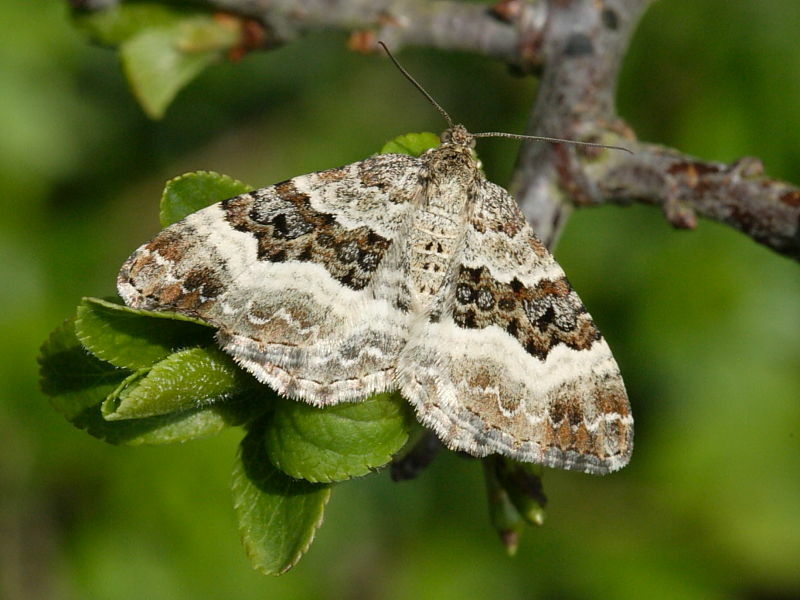 Many moths may also be seen feeding at flower heads during the day. 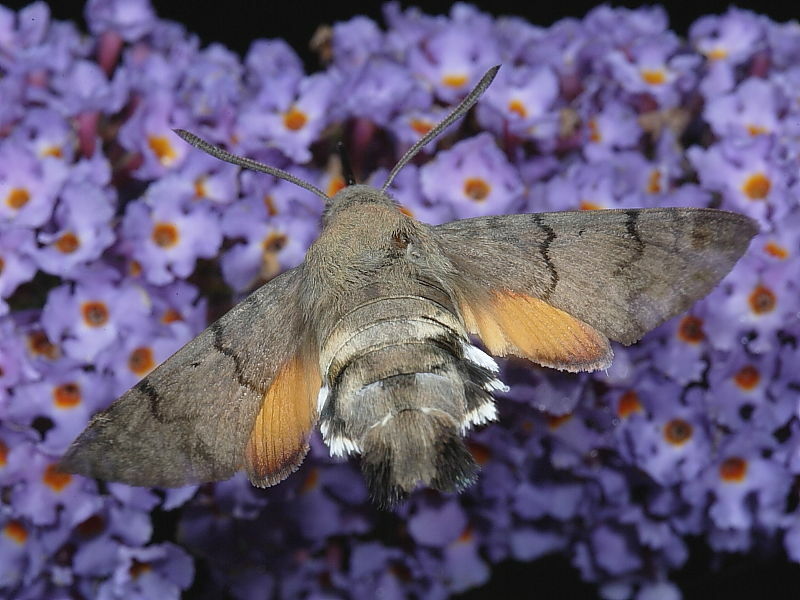 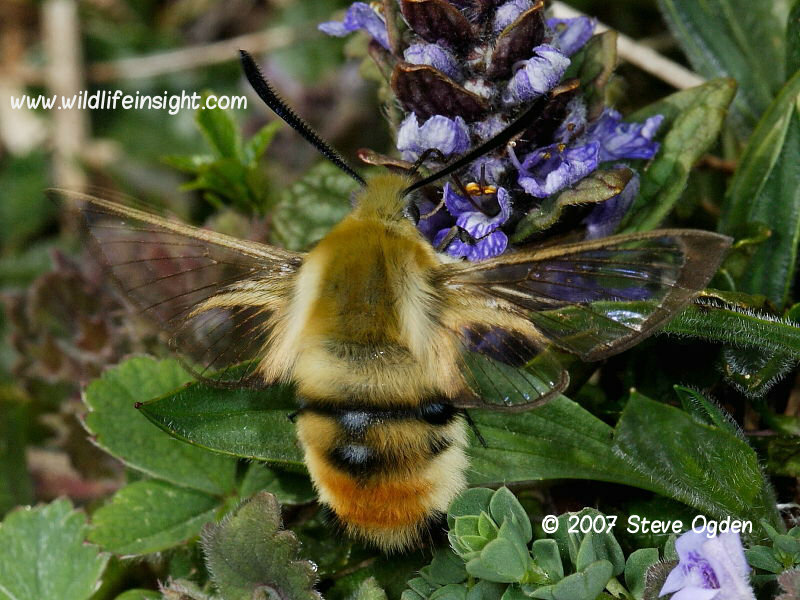 The Hummingbird Hawkmoth and Silver Y are two migrant species often seen visiting flowers in bright sunshine. 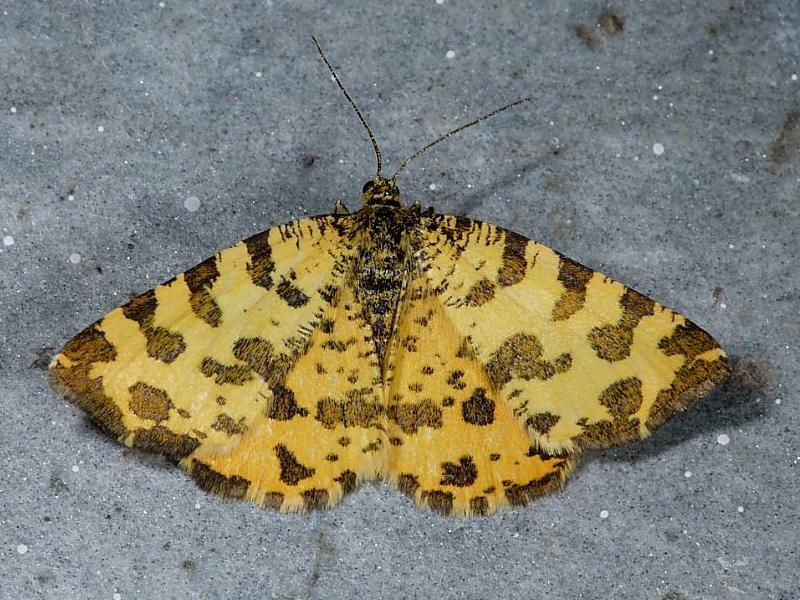 Some moths with yellow markings such as the Speckled Yellow, the Yellow Shell and Brimstone Moth can easily be mistakenly for small butterflies. 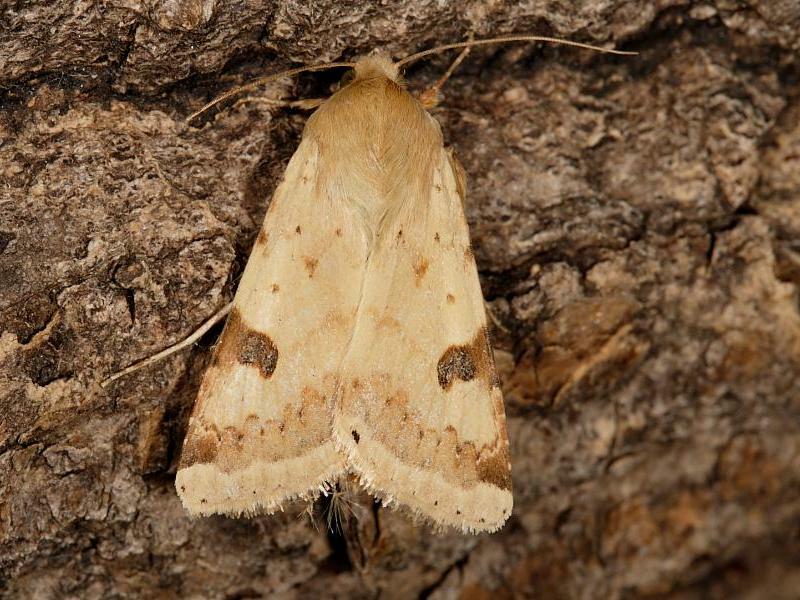 In flight these moths often give the impression of a more yellow insect than their markings suggest. 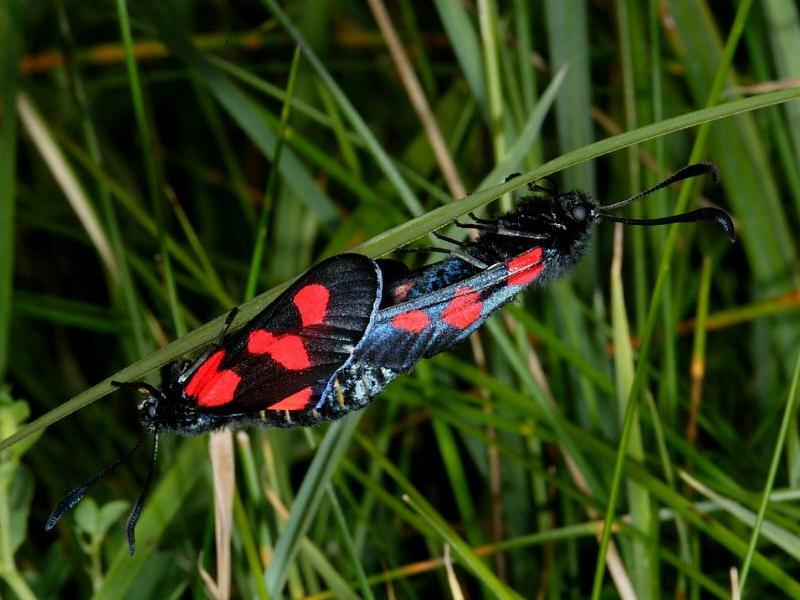 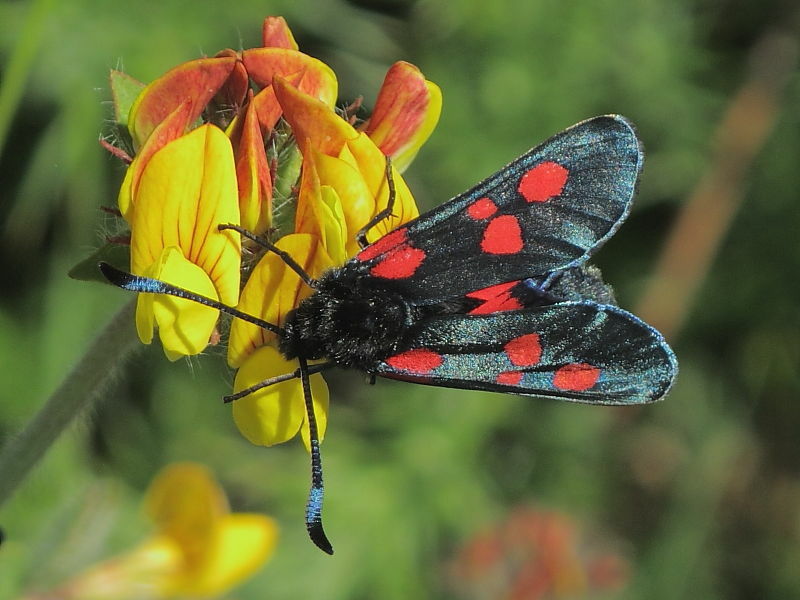 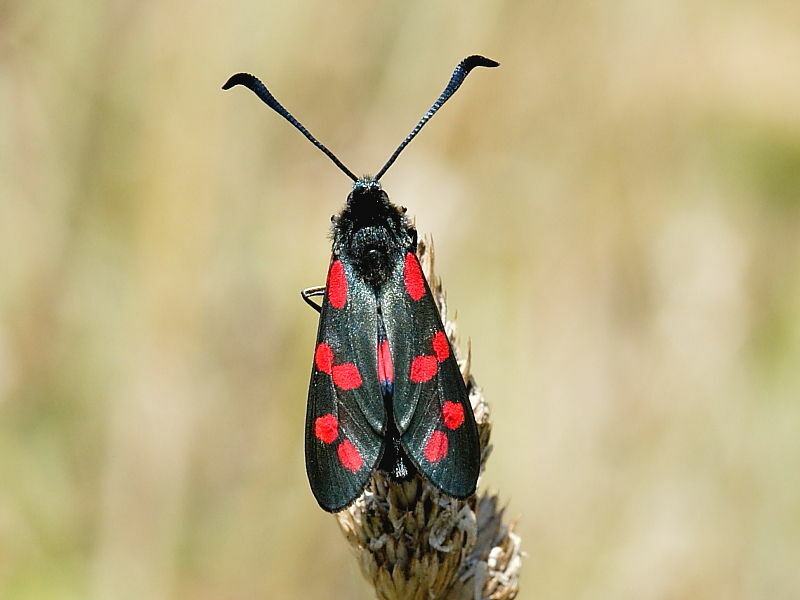 The bold red and black Burnet Moths and Cinnabar Moth are easily spotted in ungrazed grasslands. 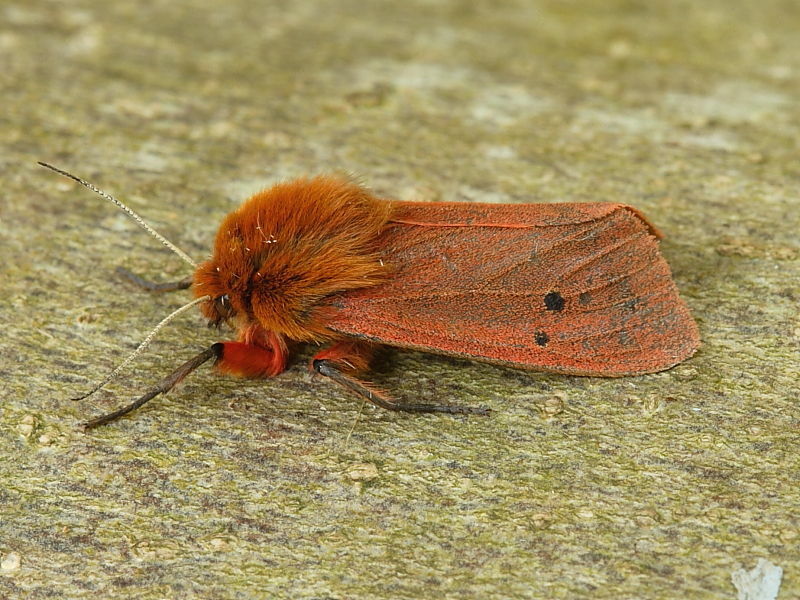 The Ruby Tiger may also be seen during the day when it can appear surprisingly red when in flight. 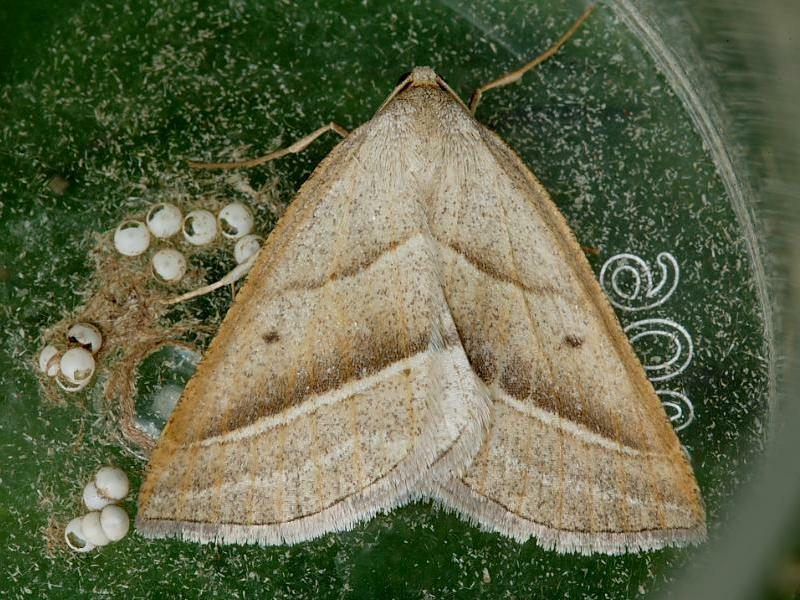 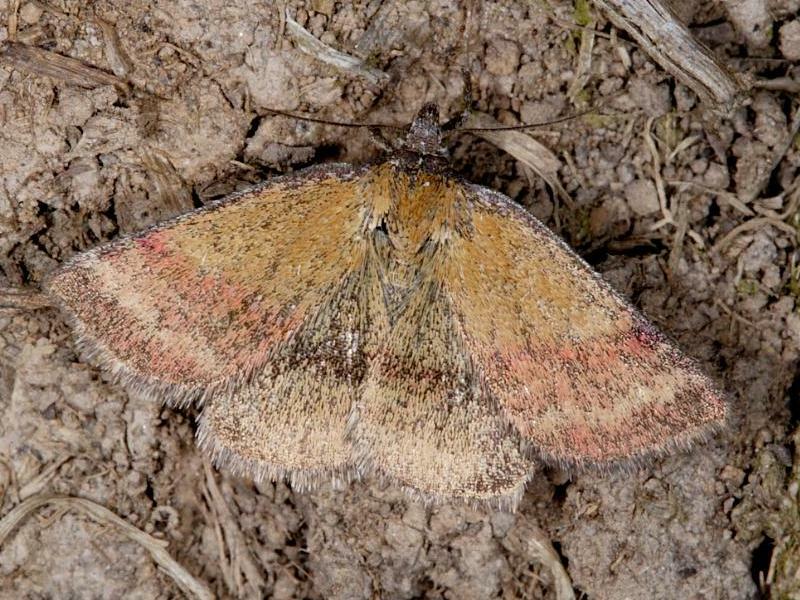 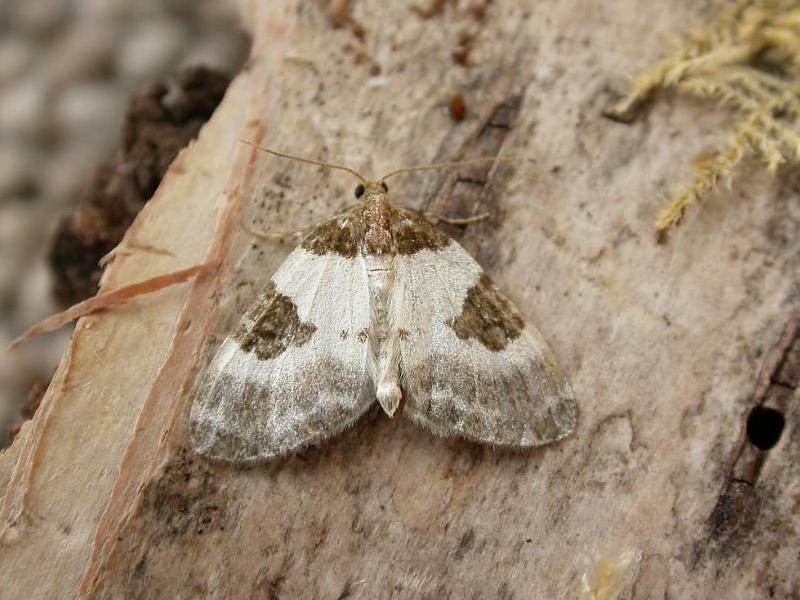 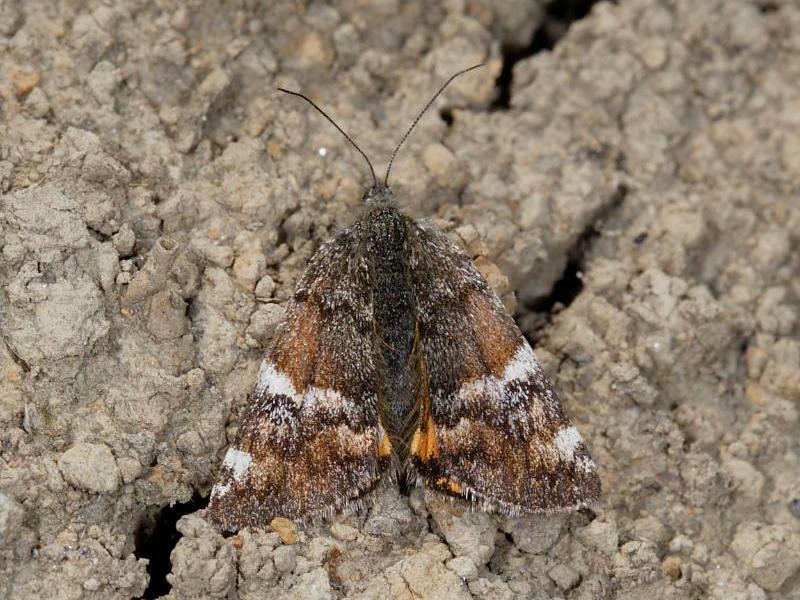 Many of the moths seen are very small and members of the smaller ‘micro’ moth families. 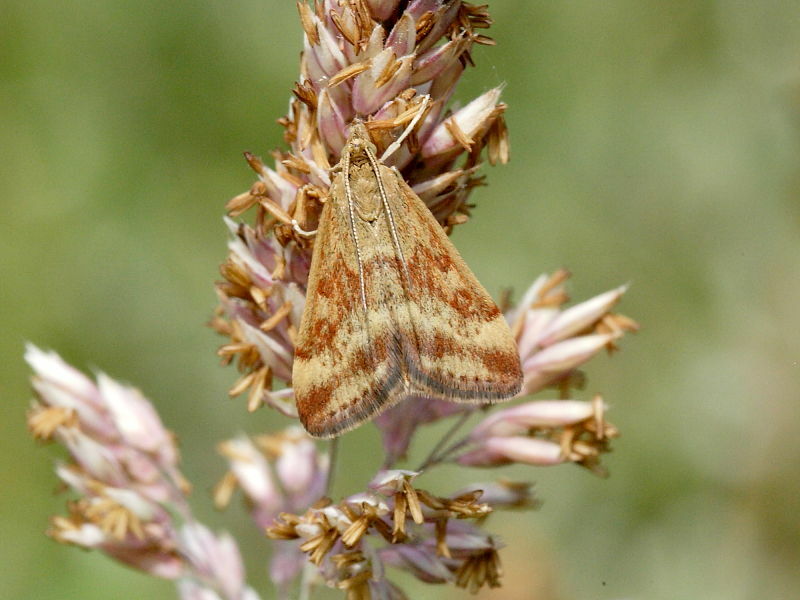 These include some brightly coloured Pyrausta species and the commonly seen ‘grass moths’ that are easily disturbed from long grasses. 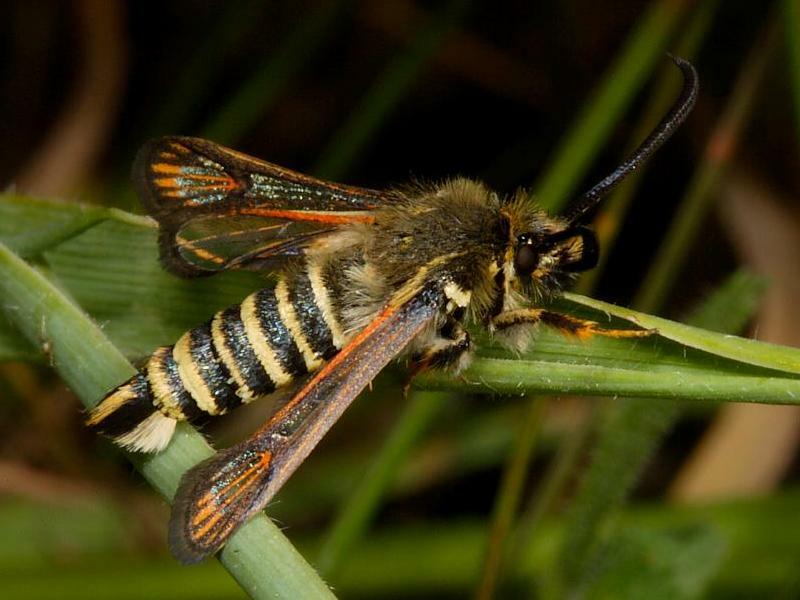 There are several different species which rest inconspicuously on grass stems until disturbed and then, in flight, give the impression of a much larger insect. 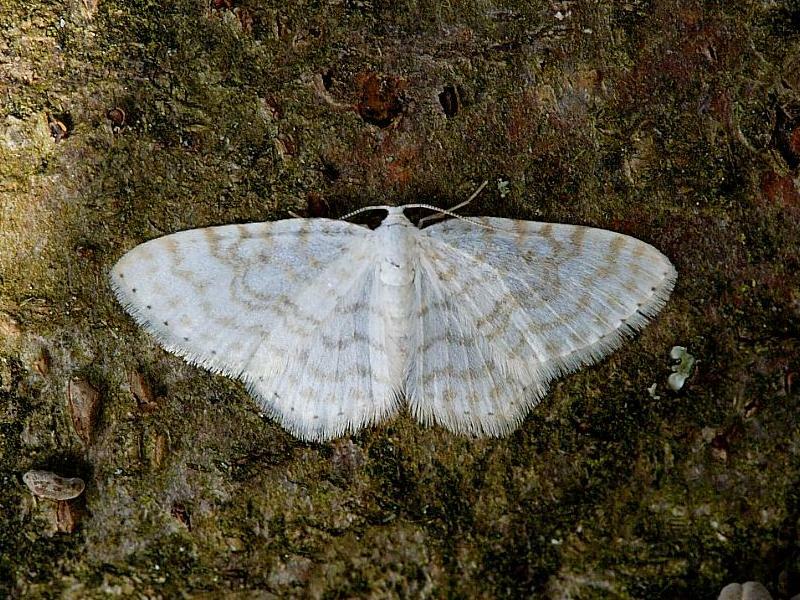 Some of the most commonly seen day flying moths are shown in the gallery below.